Being selected for an assignment is always pretty exciting, but to come away from it with some new pals is a bonus! That’s the case for this handsome trio on their latest assignment with Models Direct! 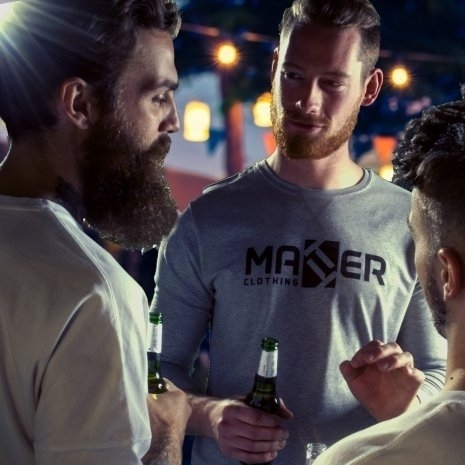 Alex, Shaun and William were chosen to be the faces of the new clothing brand, Matter Clothing, an active clothing wear company designed for the bold, adventurous and free-spirited, these guys were perfect for the job! The Models Direct team could see that they had a ball on set and all got on really well, which is fantastic, the feedback from the all was incredible.